It looks like Warner Bros. is starting to really pick up steam in regards to their DC Comics slate. With Suicide Squad well under way and Batman v Superman coming early next year, they seem to finally be learning from Marvel’s example and are putting in the work. 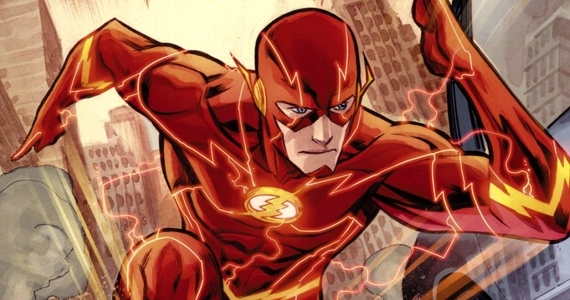 Next up: Phil Lord and Chris Miller, the directing duo behind The LEGO Movie and 21 Jump Street, are reportedly developing a Flash film for Warner. They’re not directing or scripting (at least, not yet – they do have a lot on their plate but no one knows yet what their next film will be), instead they’re building up a treatment for the studio. Hopefully they can come up with a unique take on the Flash. It also seems odd that Warner isn’t utilizing their existing TV series, but instead want to keep the film and TV universes separate… Seems like a missed chance, to me!